Lamb is meat from a young sheep that is less than a year old. Tender and full of flavour. Mutton is the meat of an adult sheep, a term only used for the meat, not the living animal. Our range of Lamb & Mutton is exclusively sourced from New Zealand and Australia, this includes premium and various cuts of wholesale mutton lamb products. Our buyers also look for a general plumpness on the leg and shoulder of the lamb, knowing that this gives a nice amount of creamy-white fat, as in our opinion, fat on lamb is very much full of flavour. 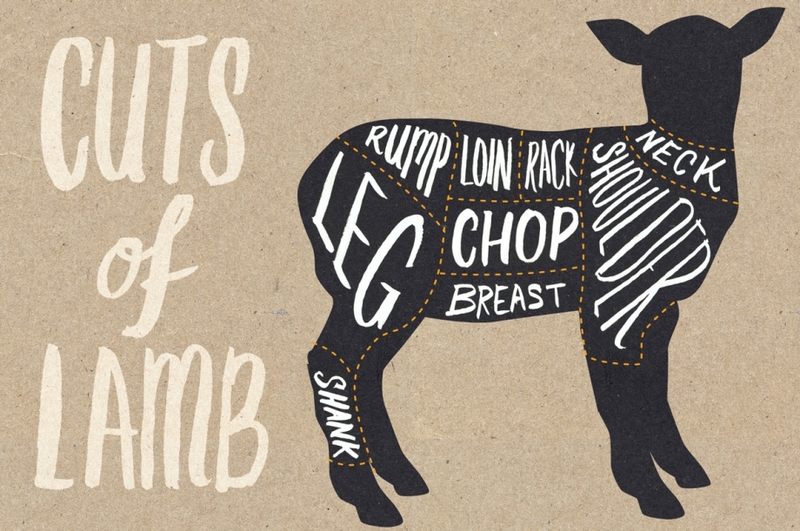 We also stock the traditional lamb and mutton cuts that you would expect to find at your local butcher like chops, steaks, roasts, stew cuts, barbecue cuts, stir fry, minced and much more. Established in 1904, AFFCO provides the world with New Zealand’s finest premium meats, allied and by-products for all to experience and enjoy. They ensure that they select their livestock from the best New Zealand farms, which practice sustainable management of its resources, and are driven to conserve the beautiful countryside and environment for future generations. They believe in all their products and know that they are providing the best of what New Zealand has to offer to their local and international customers. 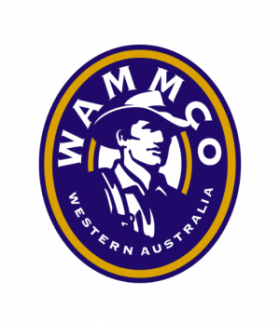 The Western Australian Meat Marketing Co-operative Limited was incorporated as a Limited Company under the provisions of the Western Australian Companies (Co-operative) Act 1943-1982 on the 11 June 1999, principally to take over the activities of the corporation. At the abattoir, all WAMMCO activities operate under an integrated quality assurance program , incorporating all the elements of MSQA (Meat Safety Quality Assurance) and employing a comprehensive HACCP programme. Cedar Meats Australia is a third generation family operated business, globally recognised and trusted. Their fully integrated services, export licenses, and a strong distribution network abroad, enables them to provide services anywhere in the world. They operate from state-of-the-art export premises conveniently close to shipping ports, airports and the Melbourne CBD. The premises allows them to slaughter, bone, pack and chill/freeze and transport 10,000 units per day. This guarantees the ultimate efficiency in delivering a high quality and tailored product to all of their customers. Ararat Meat Exports are specialists in the export of quality mutton and lamb and also sheep skins. The business was established in 1993, and it operates the largest mutton abattoir in Victoria. HALAL accredited, and under AQIS supervision, the abattoirs slaughters approximately one million sheep per year. New Zealand has cemented its reputation on the international culinary map as a producer of top quality, tender lamb. 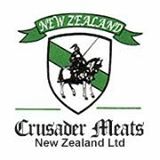 At the high end of this world famous product is Crusader Meats New Zealand, which guarantees only the best lamb for it’s customers on a year-round basis. Their specialist expertise in supplying naturally aged chilled meat ensures that all lamb products arrive to the market in prime condition. They offer an extensive range of cuts and have the flexibility to supply specifically to meet your individual requirements both in chilled or frozen form. Swift’s comprehensive offering provides a selection across product cuts and quality grades. The Swift graded program provides products in USDA Prime, Choice, and Select. Their products are packaged in branded and graded bags and then delivered in Swift branded boxes, ensuring product integrity throughout the supply chain. JBS® USA is a leading processor of beef, and lamb in the U.S., a leading processor of beef in Canada and the largest cattle feeder in the world with operations in the U.S. and Canada. They are also a majority shareholder of Pilgrim’s Pride Corporation, the second largest poultry company in the U.S., with operations in the U.S. and Mexico. JBS USA represents the North American arm of JBS® S.A., the world’s leading animal protein processor with more than 200,000 employees worldwide, more than 300 production units and export customers in more than 150 countries. Jimba Premium Lamb is a leading brand of Cedar Meats Australia; an Australian owned and operated family business. As their name apparently suggests, Jimba is a brand for premium lamb products.